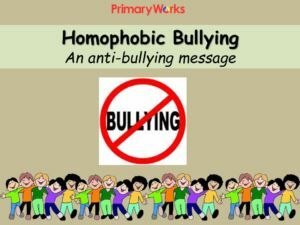 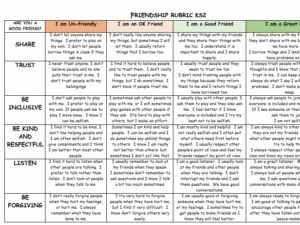 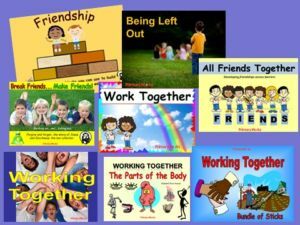 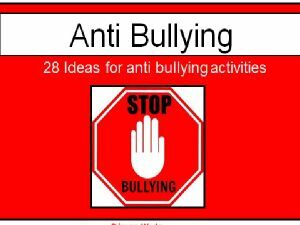 Download this 13-slide PowerPoint ‘Bullying – What to do if…’ to use during Anti Bullying week this November. 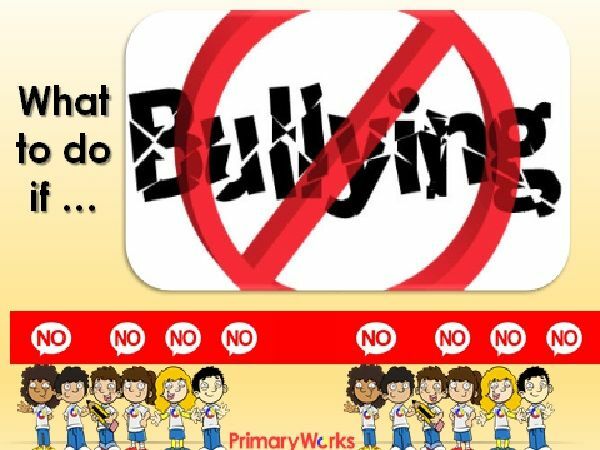 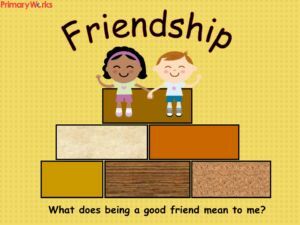 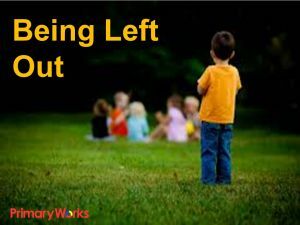 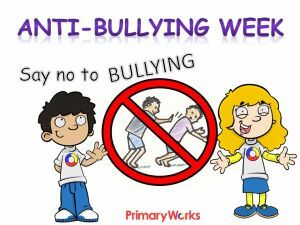 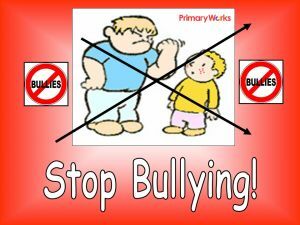 This PowerPoint encourages children to think about what to do if someone is bullying you, what to do if you know someone is being bullied, what to do if you want to stay safe from cyber bullying, what to do if you want to try fogging and what to do if bullying doesn’t stop. 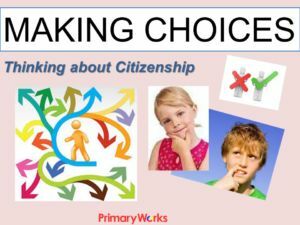 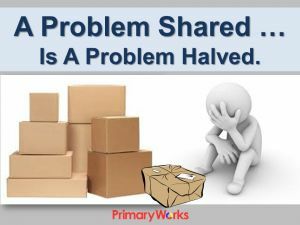 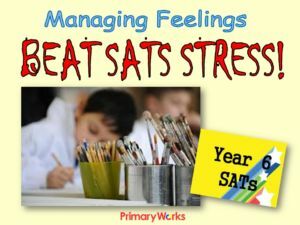 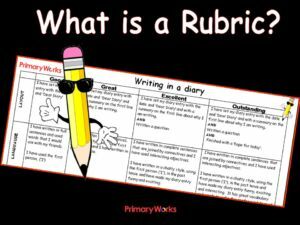 This is a great time saving resource for a PSHCE lesson or assembly.